There are very few jobs that demand the use of mobile technology more than that of a field employees. Your field employees require critical service information and customer data at their fingertips, no matter where or when, so they can solve customer issues fast. With Work ForceTracker Mobile, your field techs, service managers and executives can each access Work ForceTracker from virtually any device anytime, anywhere. If your field service business is still using outdated processes, you are missing out on productivity gains that field service automation can deliver. 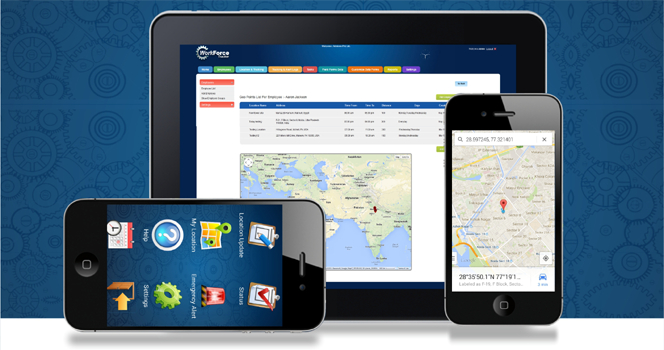 The Work ForceTracker Mobile App is a game changer for field service companies, connecting field workers to their jobs and to the office staff. Our Mobile App provides the field worker instant access to all job details, customer information, job history, location information, asset information and notifications all in one place. 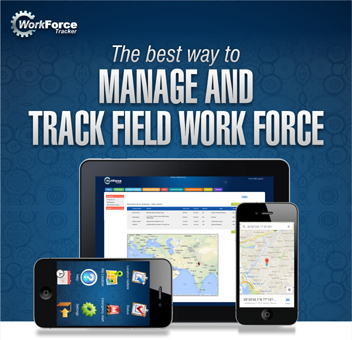 The Work ForceTracker Mobile App will maximize productivity by allowing field workers to have everything they need in the palm of their hands. 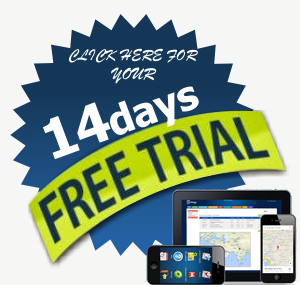 Work ForceTracker has thousands of users in service across six countries and the Mobile App is a key reason our customers select our product. The Work ForceTracker Mobile App, available in the iOS and Android app stores, is optimized for performance—it’s fast and easy to use, eliminating hang-ups for field workers. Our flexible functionality translates to success for companies in a wide variety of industries. No matter your specialty, Work ForceTracker has helped transform businesses like yours and increase their bottom line. The Work ForceTracker Mobile App has all of the features you need to streamline your field service business, improve your productivity, boost efficiency and increase profits. 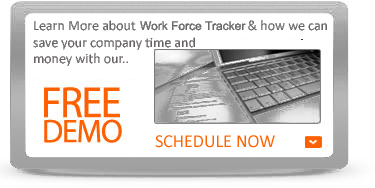 Take the next step and start automating your business today with a free Work ForceTracker demo. Prevent your field workers from being stranded. Know their status ar all times. Easy to navigate interface to accept jobs, mark them completed. Mobile integrated time sheets. Billing and Invoicing. Powered by Advanced Mobile design, our mobile experience is rich, consistent and powerful whether your users will access the solution via a tablet, smart phone or laptop, ensuring they are never without the information they need to do their job. Organizations have the flexibility to deploy using the device of their choosing, or empower their technicians to bring their own device to work. In addition to the HTML5 browser experience, Work ForceTracker also delivers a number of native mobile solutions for iPad, Smartphones and Laptops. Work ForceTracker Mobile ensures the highest levels of efficiency from your technicians, while simultaneously impressing and delighting your customers. In fact, the average Work ForceTracker customer increases productivity by 31%* and customer satisfaction scores by 16%. Your techs need to travel light, but that doesn't mean they don't need the power of the entire organization behind them. 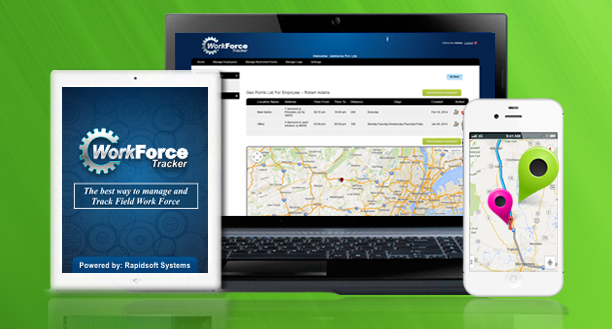 Whether iPhone, Android or Blackberry, access to Work ForceTracker via a smartphone helps your techs stay connected to each other and to headquarters, while management stays abreast of key customers and issues.